Undoubtedly, a stunning, one of a kind cast signed movie poster. Real investment potential ! Beware of many poor imitations on auction websites. This is the real deal. An original 27x40 USA 'double sided' poster for the film, THE HOBBIT. Autographs collected over an entire week outside (in the cold) by one of our top USA collectors. so be aware of anyone outside of NYC claiming to have completed Hobbit full size posters. Great care was taken to get this signed waiting outside the hotels , the NY premiere and after party. 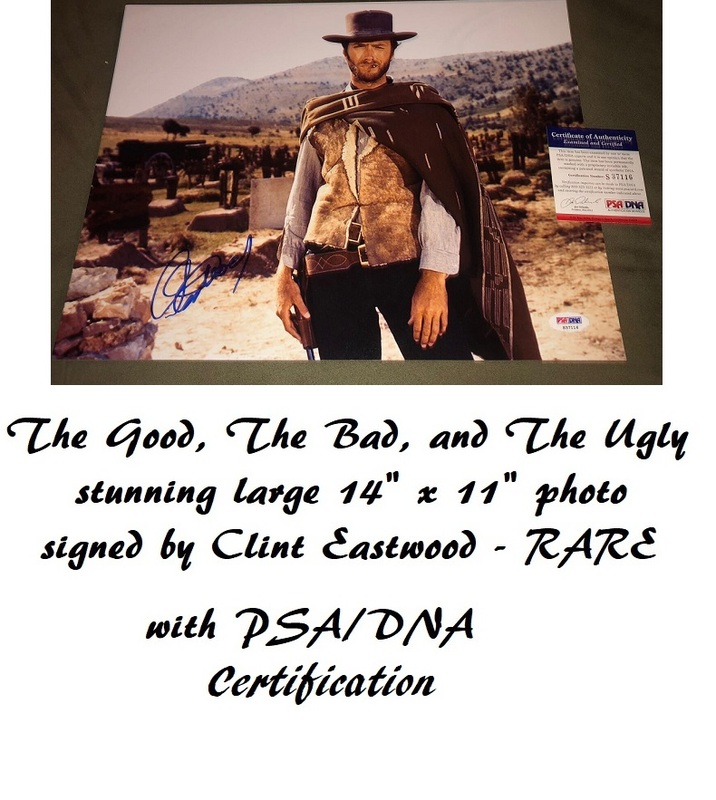 All signatures are nice and bold, and the item is absolutely perfect for framing. Came with photo provenance collection of this actual poster being signed by all the above actors. 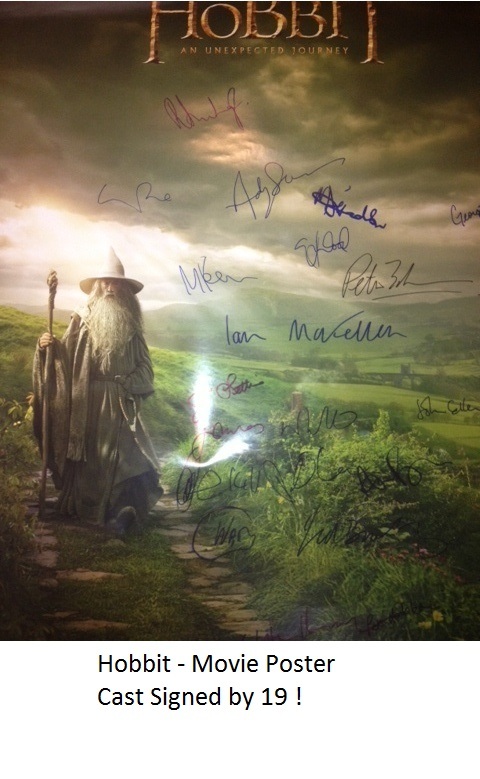 You will not find a better cast signed poster for The Hobbit, anywhere in MiddleEarth.